Our unique venue is the perfect place for your civil ceremony and celebration, with a choice of beautiful rooms and larger suites. Finish off the celebrations with a wonderful meal in the Ballroom. We can cater for small or large numbers, please contact us for more information, we’d love to hear from you. From romantic ceremonies to luxurious wedding nights in Naas, the Osprey provides all the inspiration, care and attention you deserve for your special day. Whatever kind of celebration you have in mind, from the intimate to the grand we can bring your dream wedding to life. Combining extravagant elegance, sumptuous comfort and complete devotion to making your special day a success, the Osprey is the ultimate venue for civil weddings in Naas. Our private events rooms and Ballroom provide unrivaled settings for civil ceremonies and celebrations. Our dedicated personal co-ordinator is on hand to help you plan every aspect of your day, making sure that every last detail is just as you would wish it. 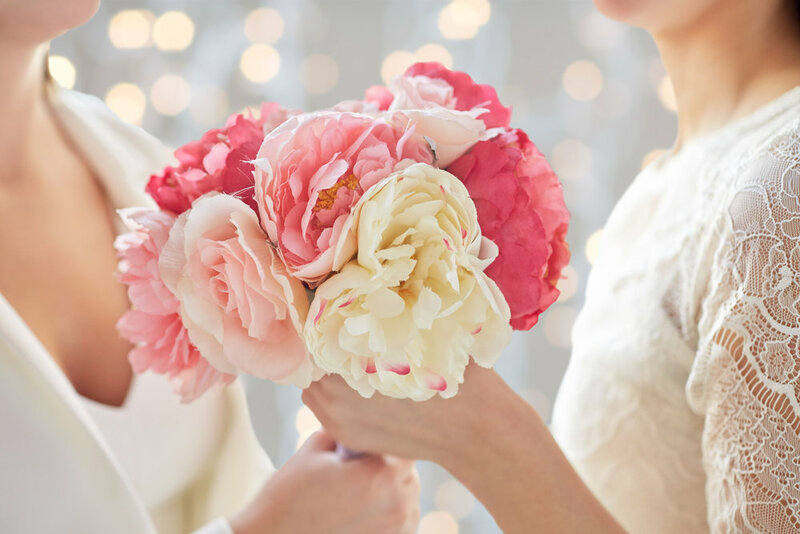 We can take the worry out of wedding planning with our specially conceived wedding packages, or, if you wish to custom-design your occasion, these details will spark your imagination. *Osprey Hotel has been approved as a civil ceremony venue, however each couple must apply for their own license. Full information how to apply for a civil marriage ceremony is available on the Citizens Information website.